So you’re going out Friday night for drinks but you’re stuck going to the same spot every week… Your bartender knows your order where you sit in the same booth with the same conversation on how great the parma is here? I think it’s safe to say it’s time to move on. Change is hard. But the reward will be greater. That’s what I hear anyway. Finding the bar is part of the fun. I promise. The bars may be hard to spot at first, but it’ll be well worth the wait…or the drink. Whether you want an intimate location to impress your date or just need to break the local pub routine, it’s time to dig a little deeper and find some diamonds in the rough. So bring your navigational-challenged friends and venture off into the unknown. Got a pen and paper? Great! 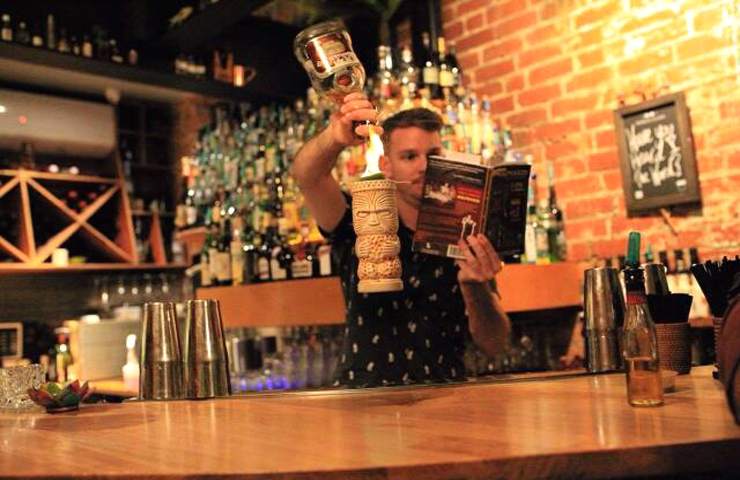 Take notes on where to discover Melbourne’s best hidden bars! 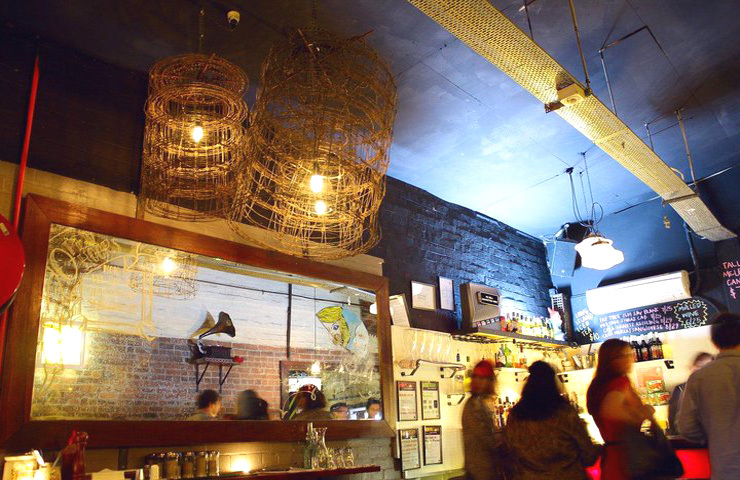 A Cuban inspired bar that is hidden away to experience the best food, music and drinks. It may just look like a typical pub but you’ll see what you’re missing out on once you’re inside. There’s even a tennis table to battle it out for the ultimate champion, or for the loser who has to get the next round of drinks. 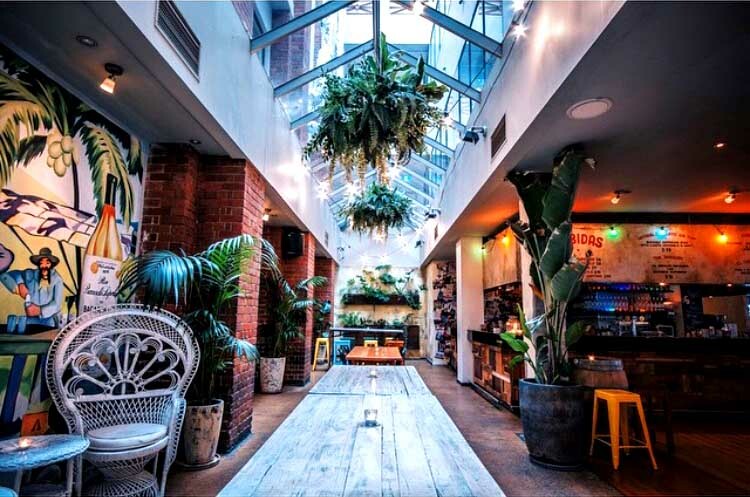 A fun and trendy bar that is greatly enjoyed for post work drinks or a typical Friday lunch. Especially with $15 parmas! You’ll feel like you’re right in the middle of summer with its tropical and colourful theme and atmosphere. El Coco is open 12pm to late (5am to be exact) Monday to Friday. Also, $6 pizzas all day every day. Bar Americano only serves classic cocktails that are on offer based on the season. This bar may only cater to a niche audience but the ambience of the bar may just win over a beer-loving friend or two. There may not be any seats…um, yes, you read correctly. It was the first Australia’s standing-only venue. 10 people at one time. Not a fan of cocktails or just need a wakeup call? Coffee is served alongside some snacks to nibble on…to be exact Tramezzini (fancy Italian sandwiches) or delicious almond biscotti. Open Monday to Saturday from 5pm to 1am. Need help? Well, look out for their blue TABACCHI sign at the end corner of the laneway. Located in the heart of CBD, Goldilocks is a hidden gem that will take some determination to find. To be exact, 4 levels of determination. But once you’re past the Chinese restaurant, you’ve found the right place. A low dimmed bar is a great hangout with a group of friends or to be intimate on a 1st or 5th date. 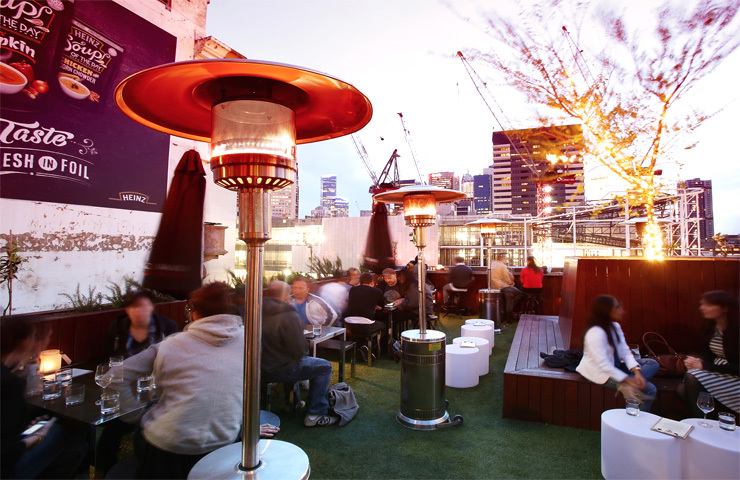 There is a sneaky rooftop bar upstairs with outdoor heaters for those chilly nights under a canvas tent to enjoy the magnificent views of Melbourne. As indicated by its name, the theme of the bar is closely related to the fairy tale where you’ll even see the three bears (artwork of them anyway). So if you’re up to reliving childhood memories and want to do it in style, this bar is the place for you. Also, cocktail list changes frequently to keep you on your toes. 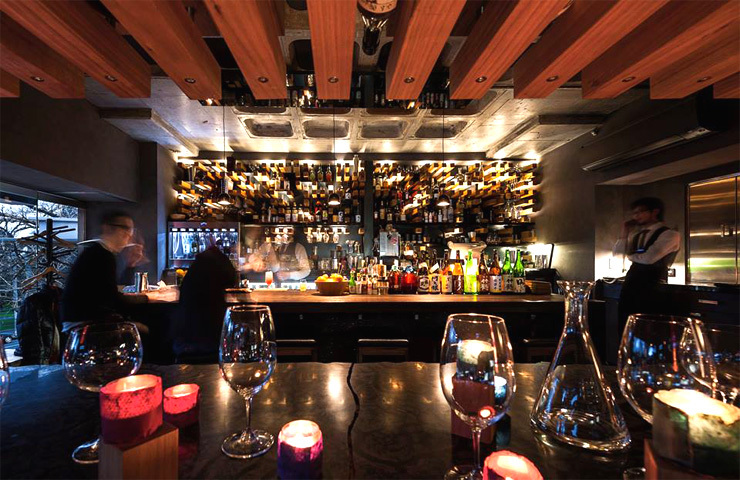 Hidden away near the corner of Spring Street, Hihou is a dining and lounge bar just right upstairs. A contemporary layout that will please your appetite in an intimate setting. Hihou is defined as secret treasure, which is perfectly fitting for the location. It may be hidden to the naked eye so you’ll have to do some digging (or GPS tracking) to find this Japanese inspired bar. However, this bar does require you to remove your shoes to enter the dining section. If you’re feeling adventurous and want to try something new, then a potato-based Japanese liquor called hot shochu, will liven up your taste buds. Along with seasonal fruit cocktails and a wide variety of beers and whiskey. Or if you’re feeling peckish and need to align your stomach with some delicious foods, then cream cheese and seaweed-filled spring rolls, king fish ceviche or trout sashimi will do the job just perfectly. You can also get a Hihou hot dog if you’re feeling traditional. Tucked away on Crossley Street, Romeo Lane has an eye for detail. A small bar that exudes elegance and charm. If you’re feeling like an exceptional cocktail or two, Romeo Lane will deliver. 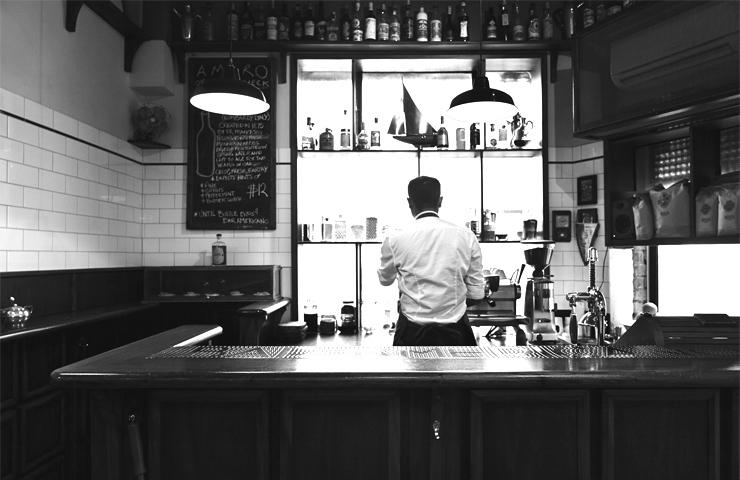 Their main focus is to keep their customer satisfied and will go above and beyond to make sure you have the cocktail you’ve been dreaming about since lunch time. You’ll be surrounded by stylish city-goers who are escaping the hustle of Collins Street. You can pair your classic cocktails with snacks such as dill pickles and smoked almonds or cheeses and cold meats. Open Monday to Saturday from 3pm. Did I mention the cosy fireplace? Located behind a sandwich shop, Jungle Boy presents itself behind the refrigerator door. Seriously. An oasis with a jungle theme (pretty obvious) where you can enjoy drinks in tiki mugs. If you want to explore the jungle, then there are 3 spaces you can venture off into. The lounge area, the bar or the outdoor backyard. 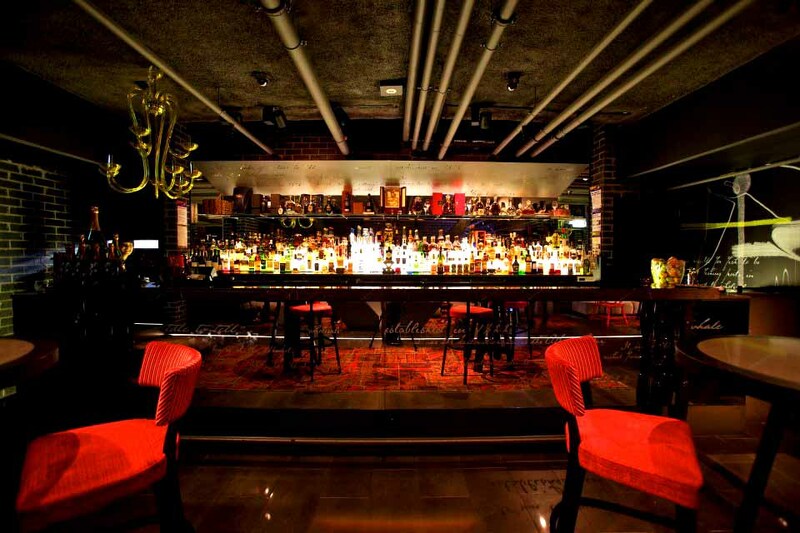 Alternative pop and reggae music takes over the bar which is well enjoyed with their extensive exotic cocktail list. Your taste buds will be awakened with The Bird is the Word No.2, Thrilla Gorilla or a Watermoon Baloo. The atmosphere is fun and energetic with entertaining décor and lots and lots of plants. A hidden away gem for the Tarzan in you. Open 7 days, 5pm until late. A cosy bar that is situated down an alley and up some stairs. 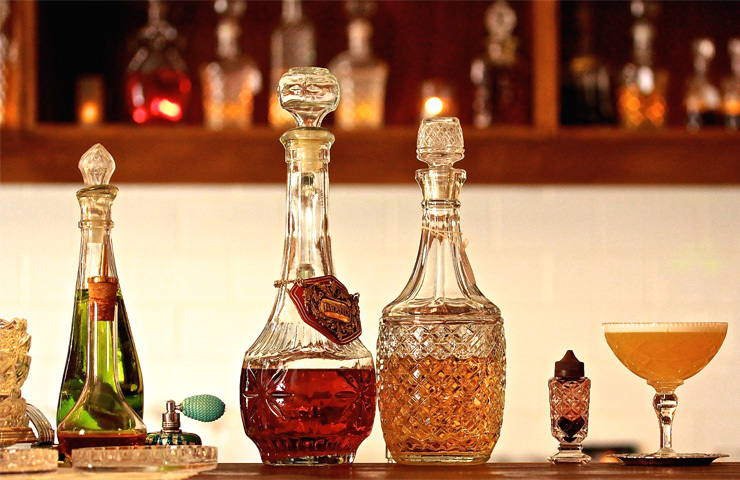 A hidden bar that will surely become part of your bar crawl…given that you’ll actually find it. If you’re feeling like a wine, or a local or imported beer or a diverse range of cocktails ranging from rum to whiskey and vodka. Murmur doesn’t stop there. They offer one of many gin cocktails, condimental, agave or even a wider variety of Murmur’s finest cocktails. 42 signature cocktails to be specific. Even a Mochaholic (fresh espresso, Smirnoff vodka, café Boheme liqueur chocolate syrup and bitters). Warm couches, music, friends…what else do you need? Oh, I forgot to mention sipping on classic cocktails. Located in the base of The Atlantic restaurant, this cocktail bar is the ultimate getaway from Melbourne’s busy lifestyle. Inspired by New York culture, a classy yet retro bar with a modern twist. This hidden bar conveys its luxurious style through velvet sofas, Persian rugs, a grand piano, bookshelves, heirlooms and gas-flamed heaters with live music soothing your soul. Well-known for their expansive bar list, you’ll be sipping away on a signature cocktail or going for an impeccable handpick rare whiskey to either start or end the night at The Den. 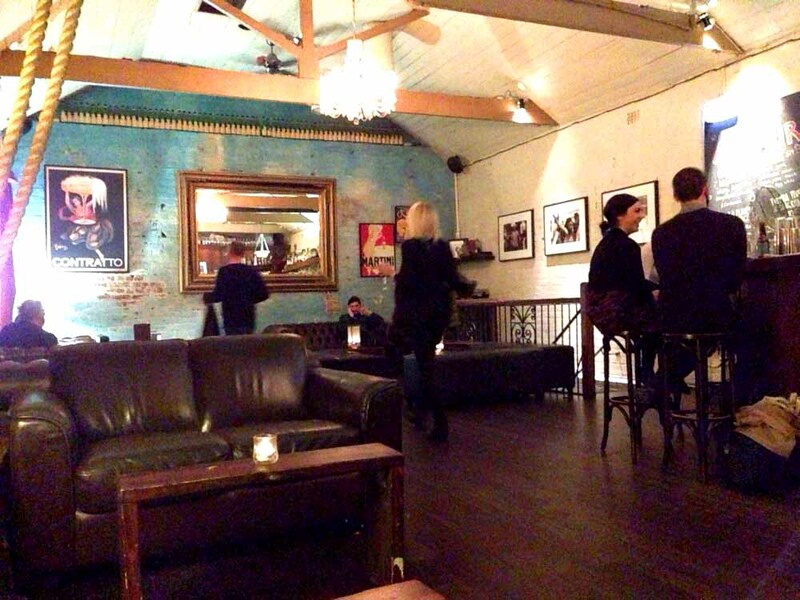 Open from 5.30pm every day of the week, you’ll be sure to visit post work or even for a lavish night out. It may take a little longer to find Marrakech, but it will certainly be worth the find. It’s basically underground…hidden away from plain sight. 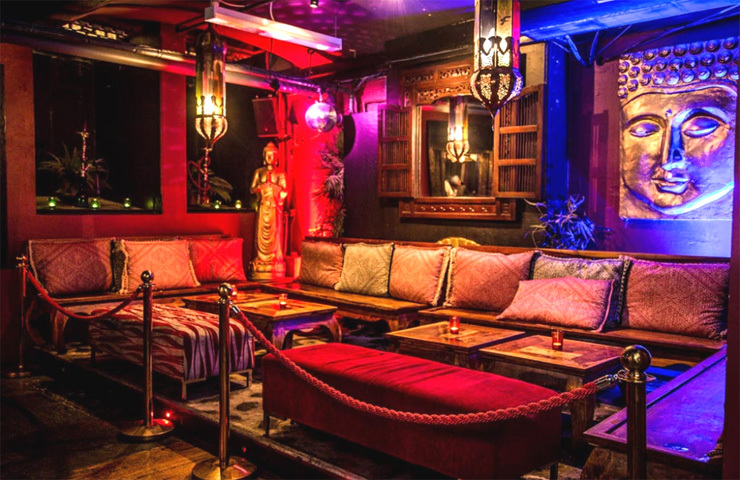 A Moroccan inspired cocktail and shisha bar, it offers 2 bars along with dance floors to keep you dancing until the early hours of the morning. Whether you’re there for after work drinks, a relaxing shisha experience or for partying on the weekend. Indulge in one of their iconic Forbidden cocktails such as the Da Vinci Code, a classic Espresso Martini or a Turbo Mojito to pair nicely with one of their gourmet pizzas. The venue offers secluded, candlelit areas for a more intimate setting. Marrakech also caters their venue for any kind of occasion you may be hosting. A secret bar that tends to be missed. Located right at the bottom of Sniders Lane, Sister Bella aims to please. A quirky yet intimate hang out spot, which is leaning towards a twenty-something crowd for post study fun. You can enjoy competitive games of Jenga along with other favourite board games, while sipping on wonderfully weird cocktails supplied by Sister Bella. Don’t forget a toastie! A vibrant and fun vintage theme is prominent that cannot be overlooked. You can enjoy $10 jugs of beer (bargain, right?!) while overlooking the laneway and basking in Melbourne’s sun (or lack-thereof). Whether it’s a few casual drinks or part of a night out, Sister Bella has you covered. Trading from 4pm every day.